Citing the war on terrorism, police will ban traffic information apps from warning of radar traps and other police stops. Drivers in France might be able to blame terrorists for their next speeding ticket, as police there crack down on mobile apps warning of their presence. 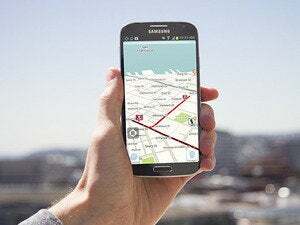 It’s already illegal for smartphones and other GPS devices in France to warn of nearby fixed radars used to issue automatic penalties for speeding, so road information apps from Waze, Coyote and TomTom lose some of their functionality on crossing the French frontier. Soon French police will be able to order such services not to display warnings of mobile radars and other traffic checks, declaring information blackout zones as much as 20 kilometers across for up to 24 hours. 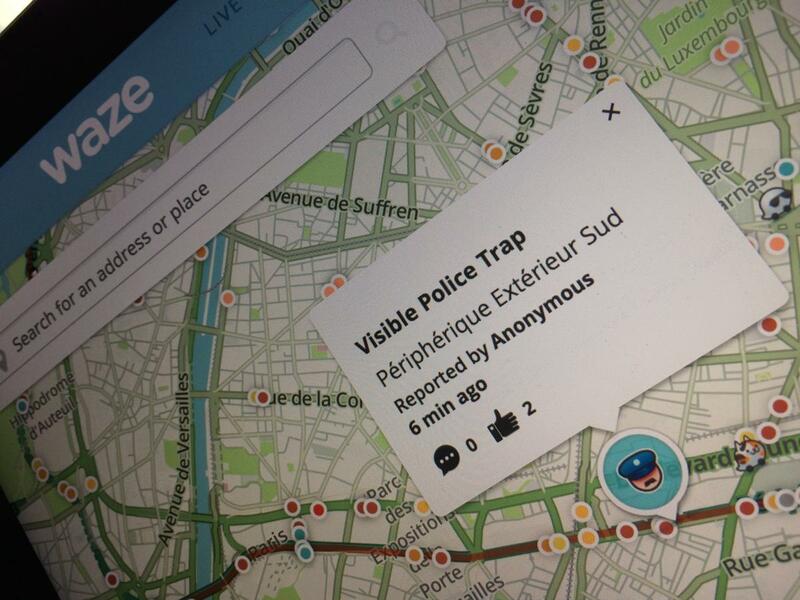 Apps like Waze gather warnings from a community of users and put them on a handy map—but the government decree, which could enter effect in late July, also extends the information blackout to all electronic driver-assistance or navigation systems—whether smartphone apps, websites or social networks that inform users of the location of the police. The government plans to inform the service operators of the zones to be blacked out, and they, not the users submitting the warnings, will face fines if the information is published—starting at €1,500 (US$1,634) for a first publication and rising to €3,000 for repeat offenses. According to a notification filed with the European Commission, the new rules will help police searching for terrorists, organized criminals, escaped prisoners and kidnappers to remain inconspicuous. Oh, and it will help them catch speeding drivers too. The legislative game of cat-and-mouse between French lawmakers radar dodgers has been going on for years. It began in 2003, with a ban on radar jammers and detectors, and was extended in 2012 to cover smartphone apps and dedicated devices that pinpointed speed traps. This forced developers and manufacturers to convert them into general driving safety aids, able only to warn drivers when they enter a stretch of road identified by the authorities as particularly dangerous—whether for its abnormal speed restrictions, poor road conditions or the presence of a radar. The apps can only identify the dangerous stretches—anywhere from 300 meters long in cities to 4 kilometers on highways—but may not say whether they contain a radar.